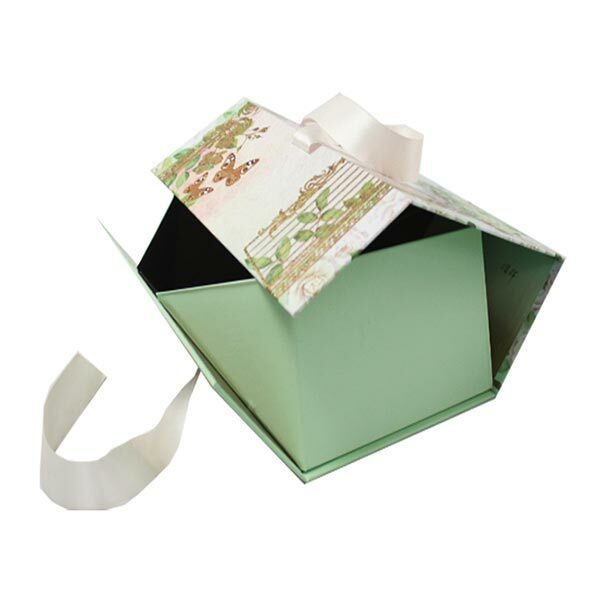 This folding beauty box is made for Sabon, who is our big and long term buyer. Each time they provide us the unique design with Pantone gold, full color printing and gold foil stamping layer. It is some kind of complex, but we are professional to deal with it. See how the box looks like in real shot. 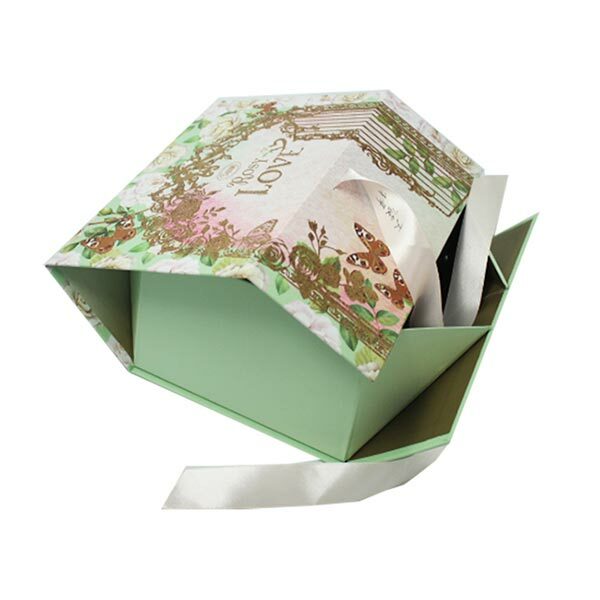 As people's living standards continue to improve, gift boxes are widely used, and the packaging of gift boxes makes gifts more beautiful.For international business, collapsible paper box seems more popular among all the gift boxes. How to make such gift packaging? 1. 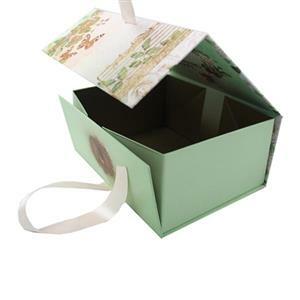 Select the dressing tool according to the size of the gift, and then select the material of the wrapping paper, you can pick some beautiful paper, fold and cut according to the size of the box. 2. 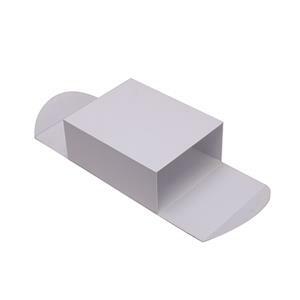 Cut the paper according to the size of the gift box. At this time, you can stick a layer of glue on the reverse side of the paper and stick the beautiful paper on it. 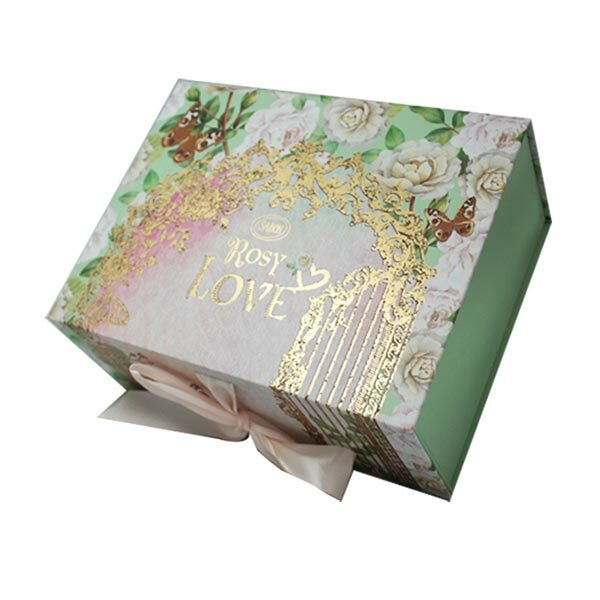 This exquisite and beautiful gift box will come out. 3. The finishing touch can not be less, you can use some beautiful ribbons, lines, fragments to match, so that our gift box looks more beautiful.